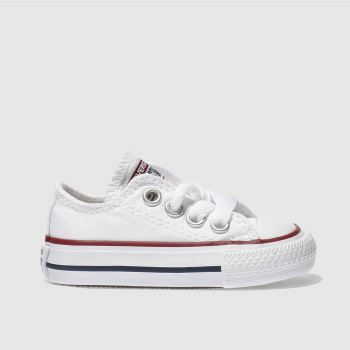 With a huge range of sporty styles to choose from, discover our boys' trainers at schuh. 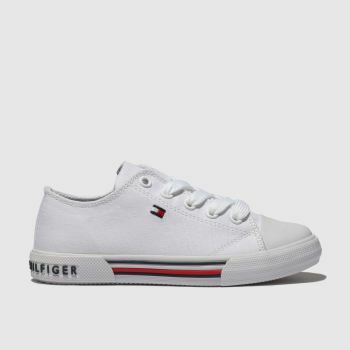 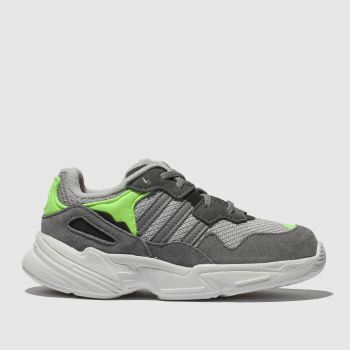 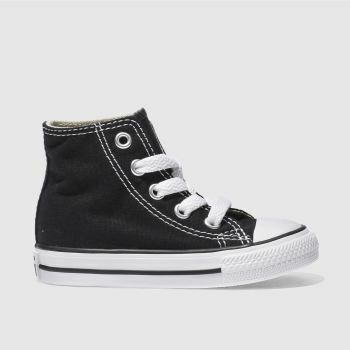 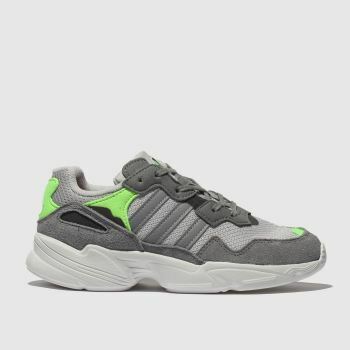 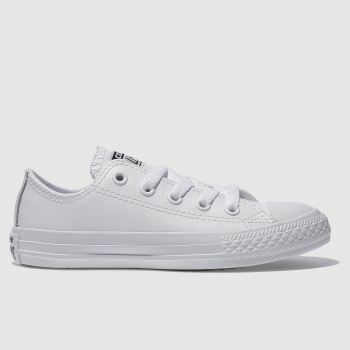 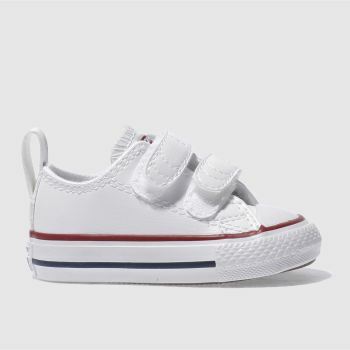 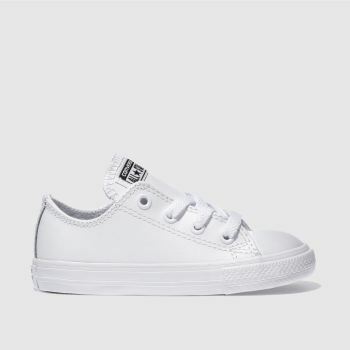 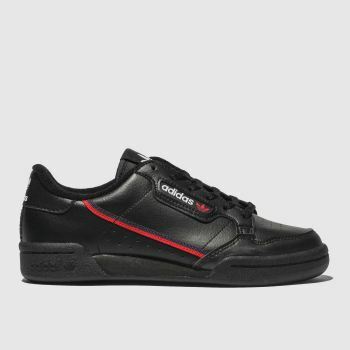 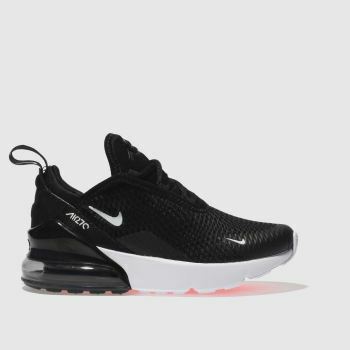 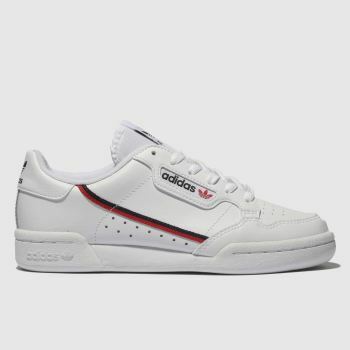 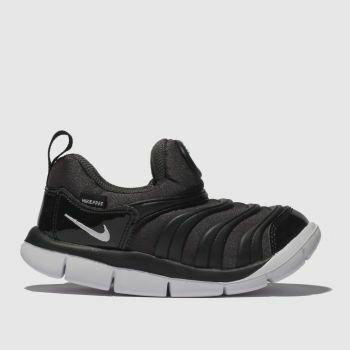 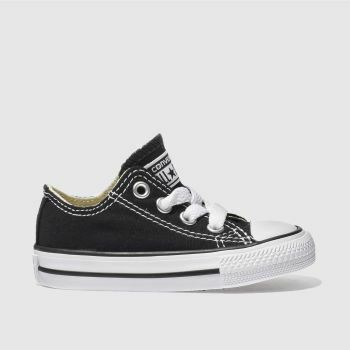 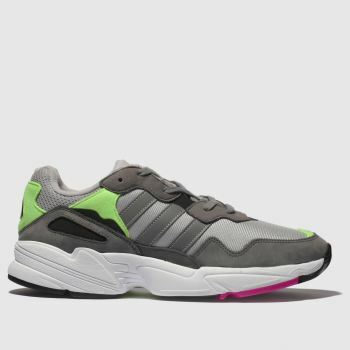 We have a great selection of hook and loop trainers for little ones from the biggest brands around including boys’ Nike trainers, adidas trainers, Converse and more. 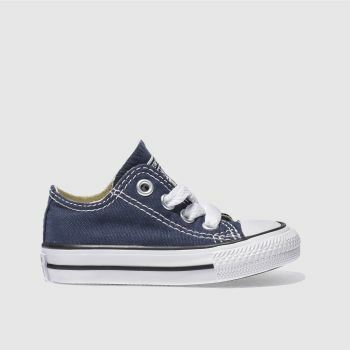 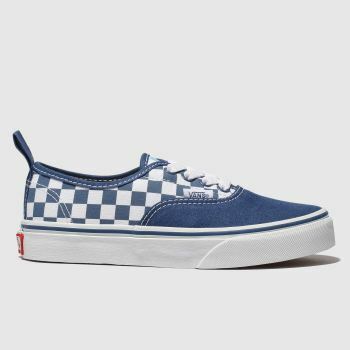 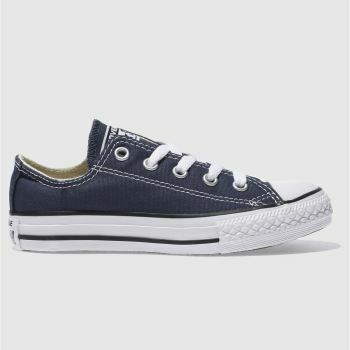 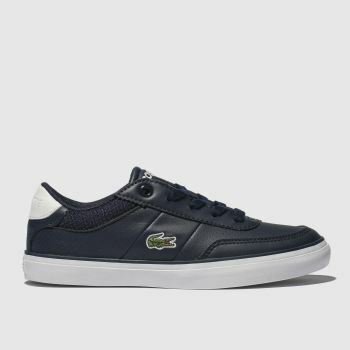 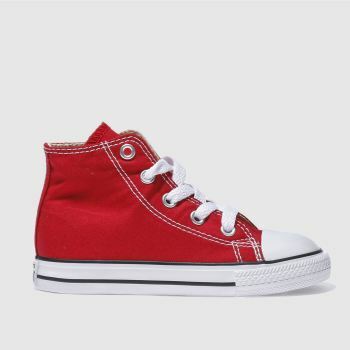 Our collection of kids’ trainers also includes boys’ high tops, slip-on and lace-up shoes for older kids in a variety of sizes. 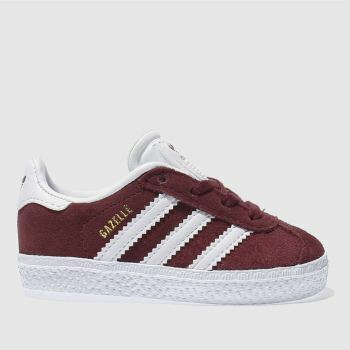 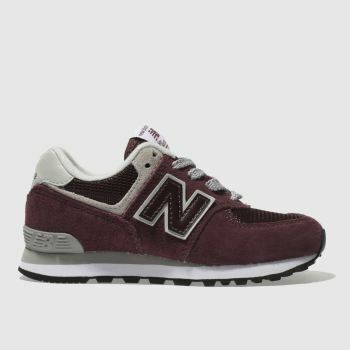 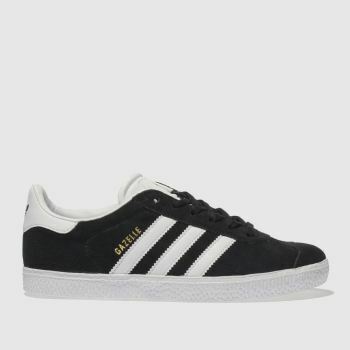 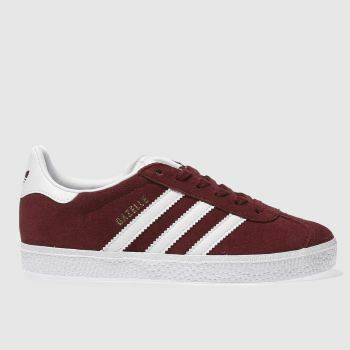 Order your new pair of trainers for boys online by 5pm* for Next Day Delivery to Ireland.